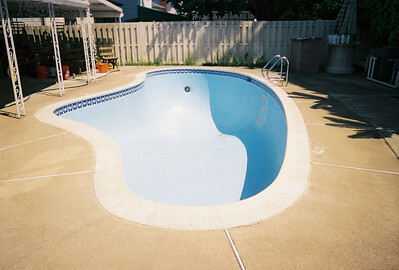 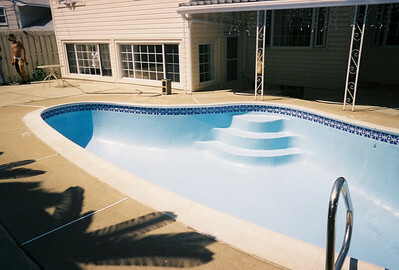 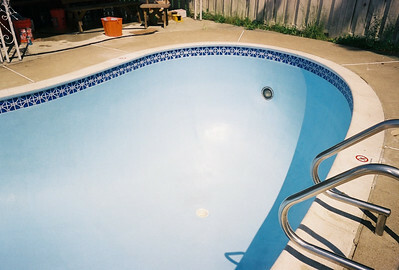 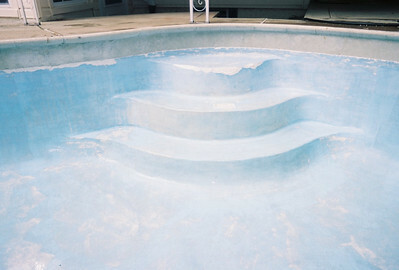 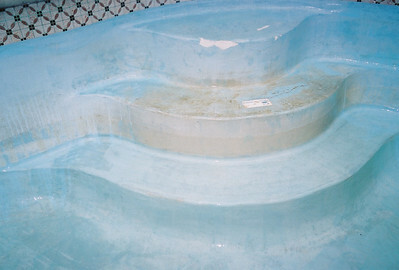 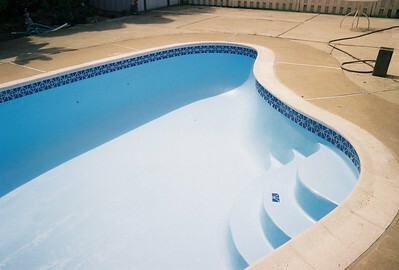 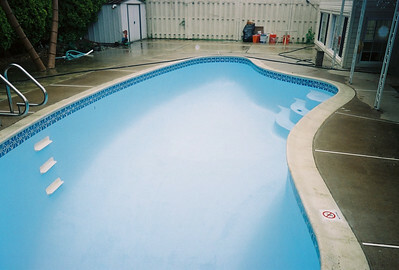 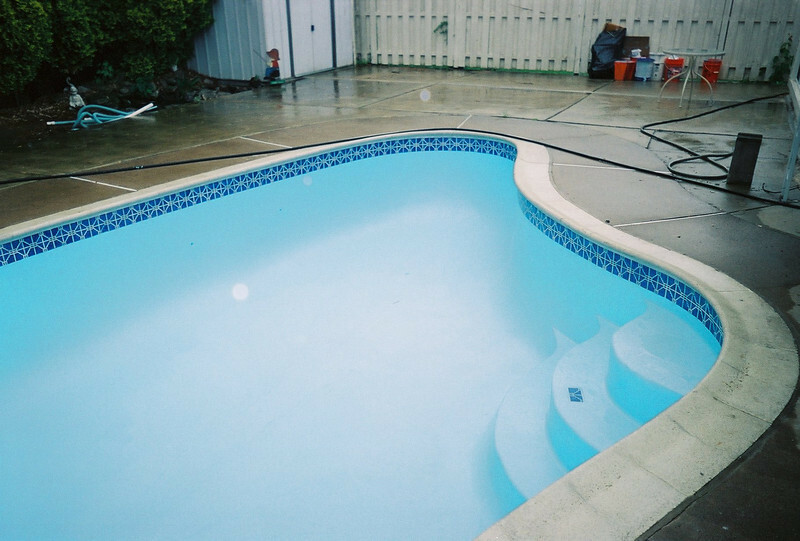 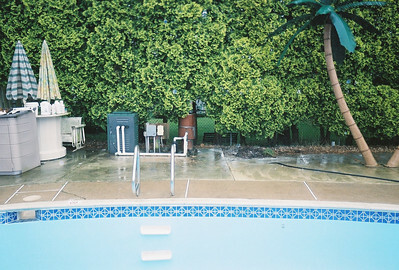 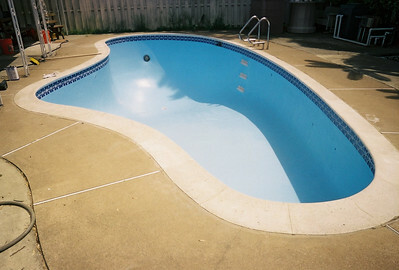 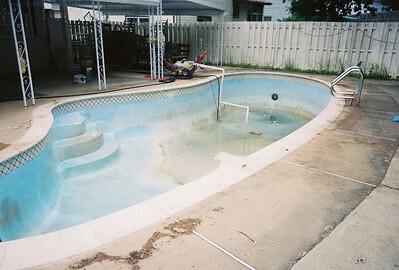 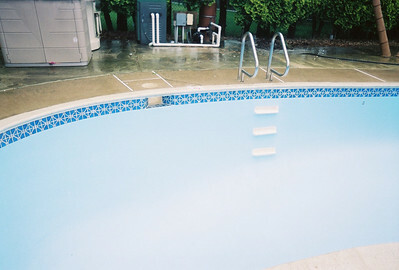 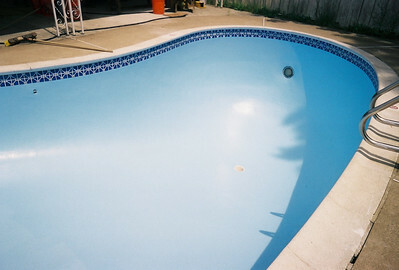 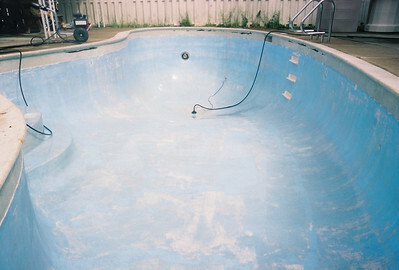 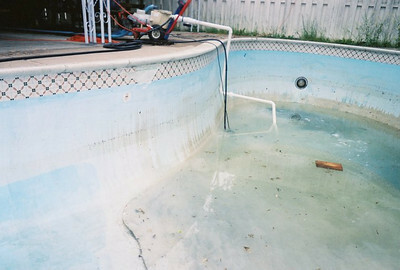 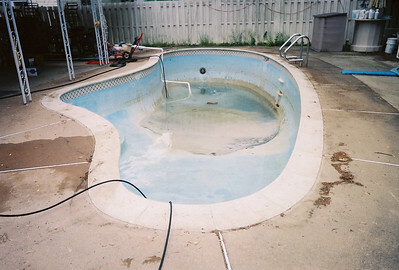 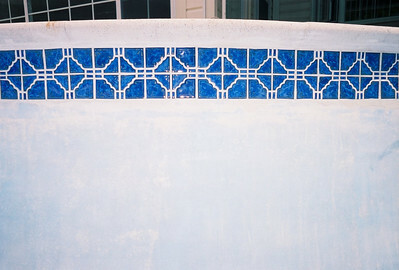 This restoration was a anthony and sylvan pool we brought back to life. 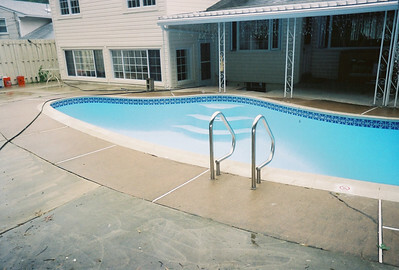 Notice the large hydrostatic cracks causing the bond beam separation. 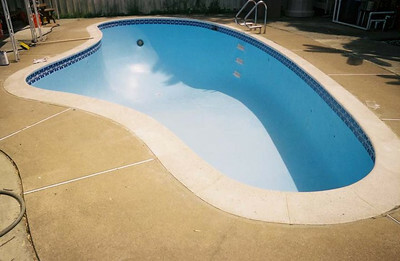 No worries we fixed it right.